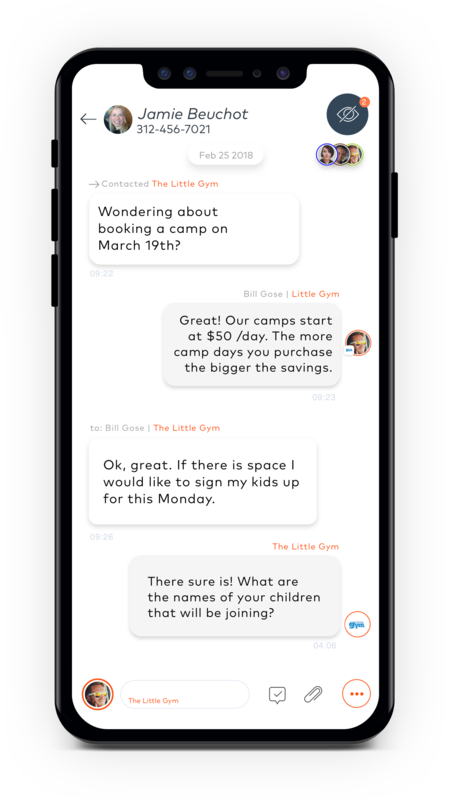 INSTAPLY HELPS THE LITTLE GYM CREATE WOW EXPERIENCES, AND INCREASES CLASS SIGN UPS, ALL VIA TEXT! The Little Gym parents have young, athletic kids. Organizing classes, parties and camps (or even sick days, or cancellations) becomes much easier, when you can handle it, via text. Instaply helps new customers learn more about services at the The Little Gym, while helping current customers to save time in communicating with the place where their kids are having the best time! Transform conversational data into actionable insights to improve service offerings and drive long-term customer loyalty. Get to know your team and customers better. In the not-so-distant future Text/Messaging will be the primary way that businesses communicate with their customers. 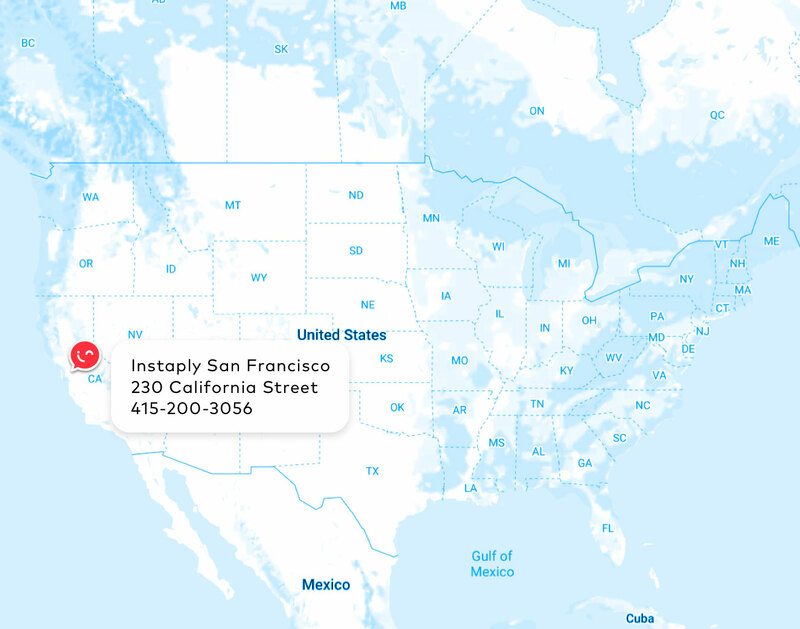 Get ahead of the curve, with Instaply.